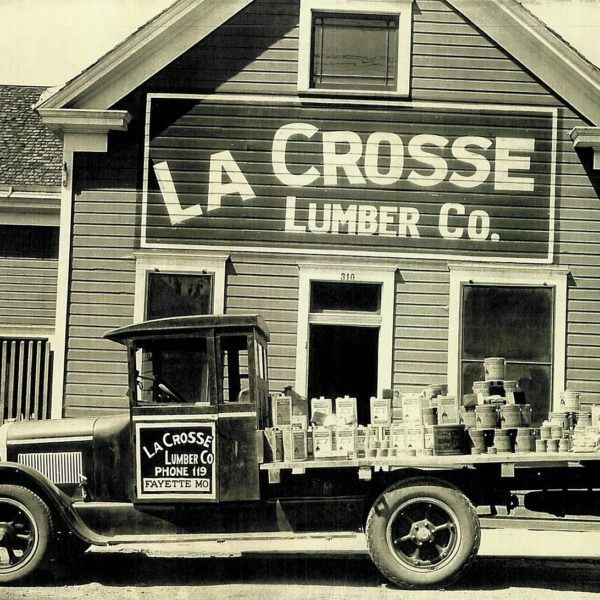 La Crosse Lumber Co. has many years of experience in the remodeling and new construction industry. Our experience gives us confidence that we can provide the best service at the most competitive pricing around. 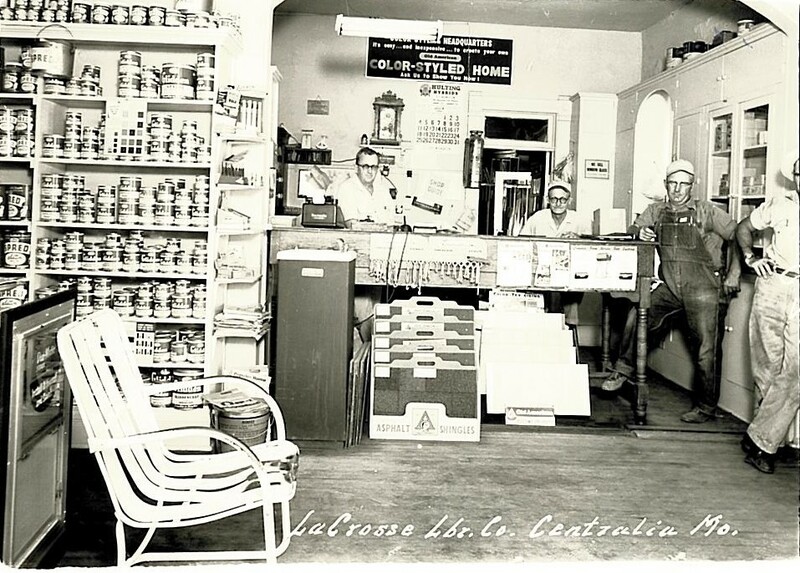 We are “Do-It-Best” and Orgill affiliated! 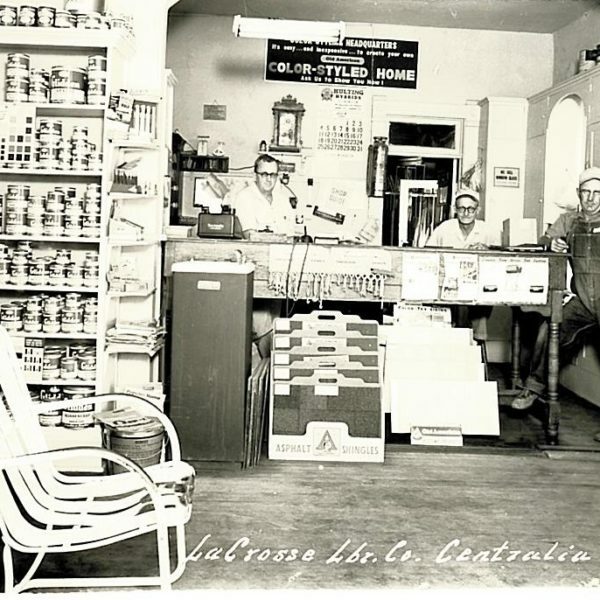 We can help turn your residential or commercial remodeling dreams into reality. 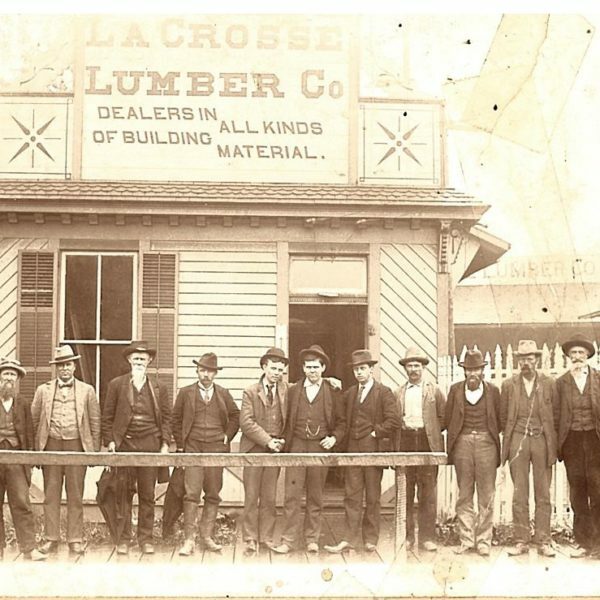 For added peace of mind, all of our remodeling and new construction services and your satisfaction are fully guaranteed. Call us today to learn more about what we can do for you! 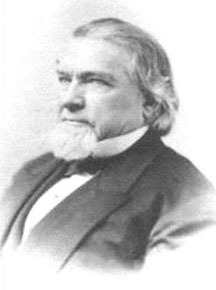 Wisconsin Governor Cadwallader C. Washburn commissioned his brother-in-law, G.A. 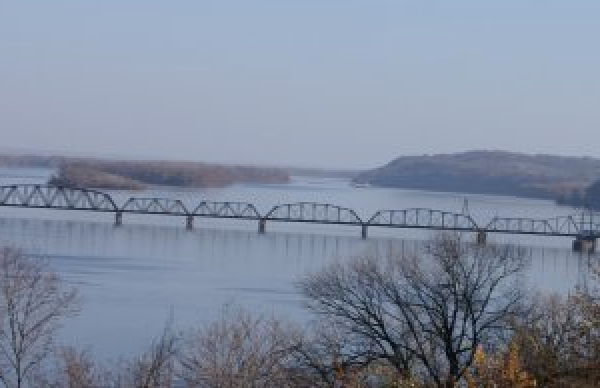 Buffum, to make a trip down the Mississippi River to find a suitable location for a lumber mill. 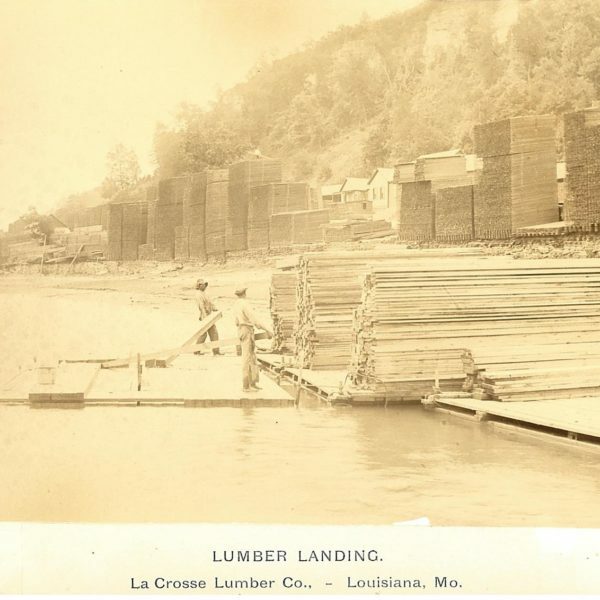 Mr. Buffum recommended Louisiana, Missouri, because of its desirable trade location, which included easy access to the river and close proximity to the Louisiana and Missouri River Railroad terminals, and the St. Louis, Alton and Chicago Railroad Western Terminals. 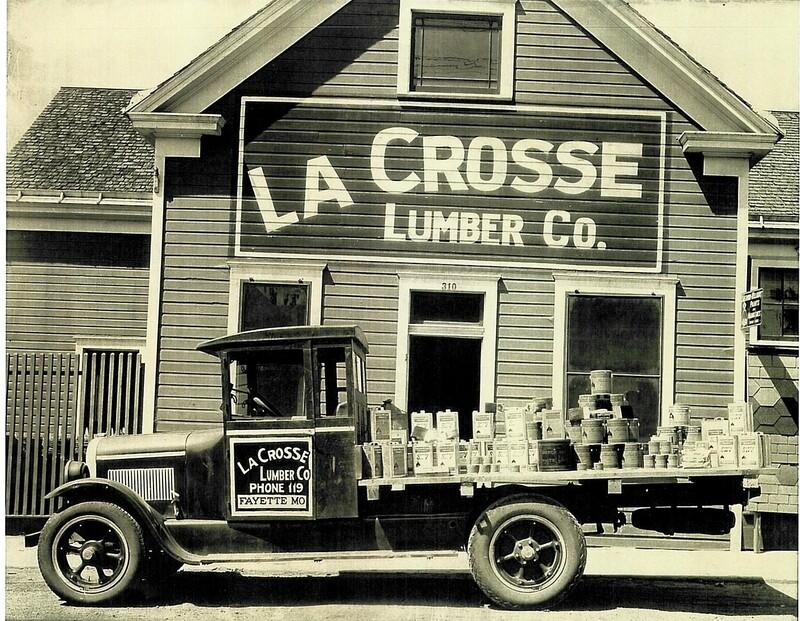 Mr. Buffum Purchases La Crosse Lumber Co. 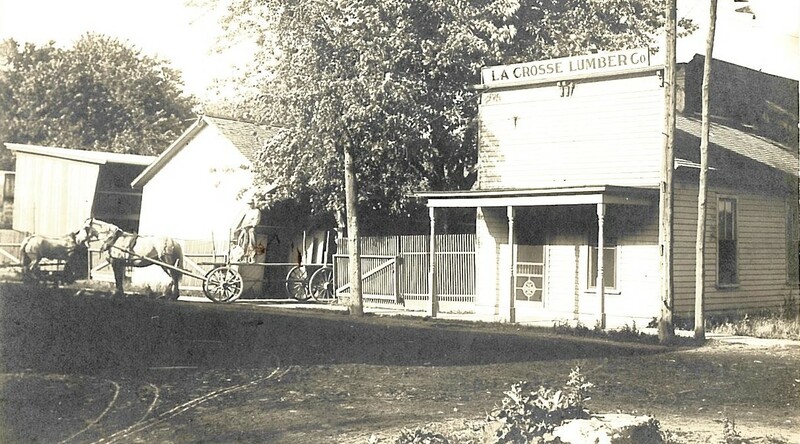 In case you’re wondering how La Crosse Lumber Co. was named, financiers from La Crosse, Wisconsin joined Washburn in establishing the company, which was named in their honor. 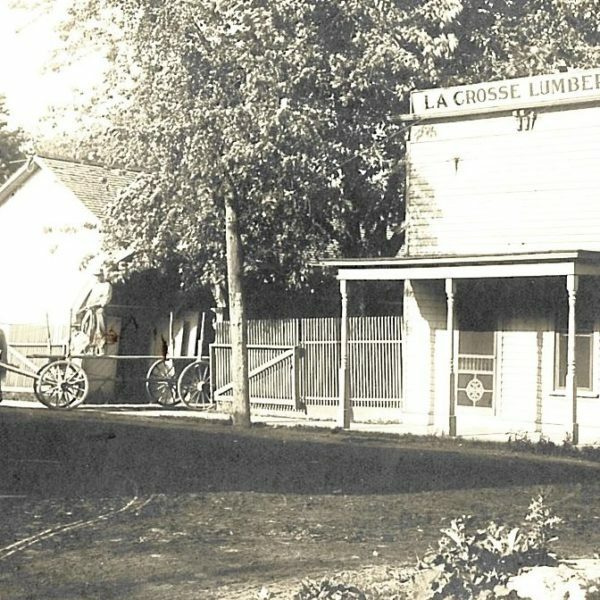 Mr. Buffum bought the company in 1882 from the Washburn Estate. 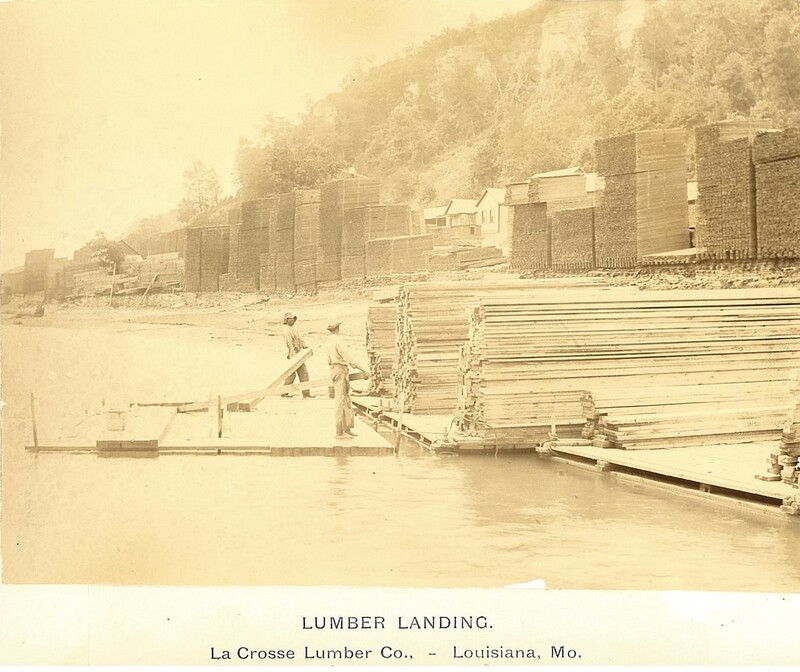 At that time, northern white pine timber was floated down the river on rafts and was manufactured into lumber at a planing mill located north of Louisiana on the river bank. 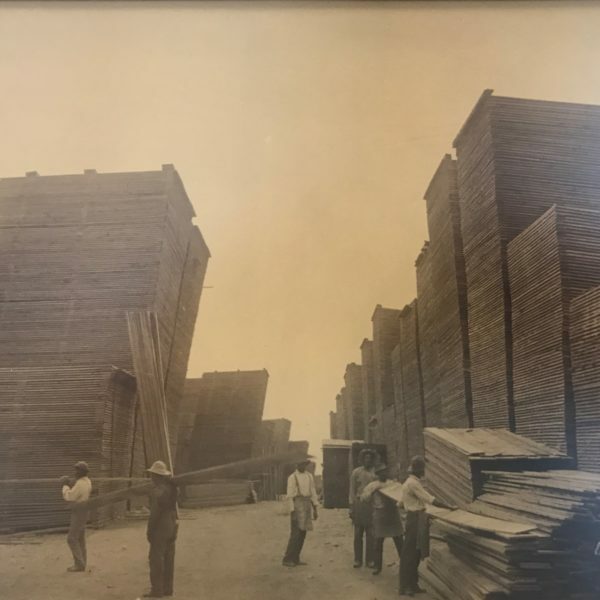 At the mill, a variety of operations were used to turn “raw” lumber into finished products: intricate wood carvings, created by European immigrant craftsmen, embellished mantels, cornices and door casings. 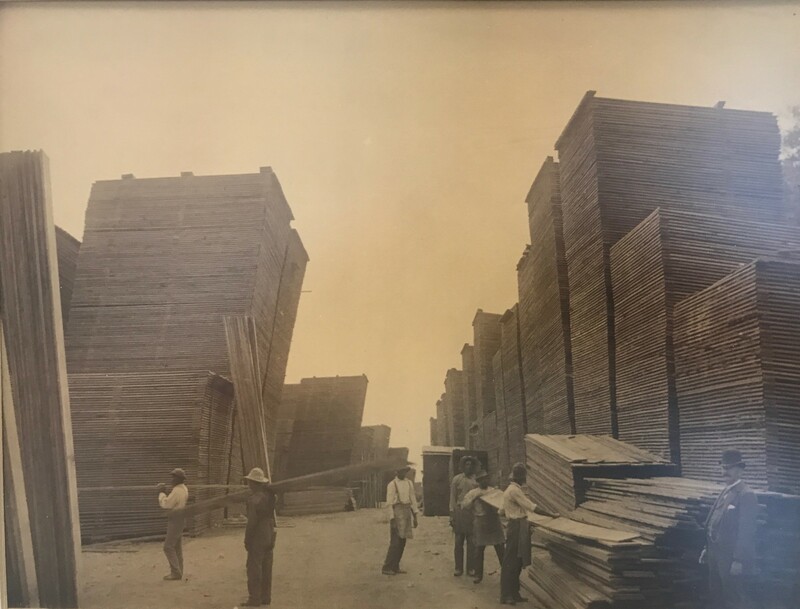 The retail yards were owned and operated by Charles G. and Frank W. Buffum, sons of the founder. 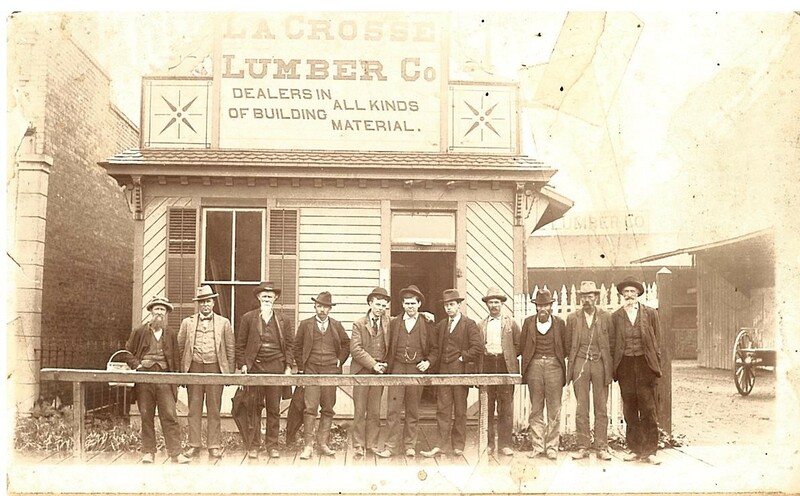 On March 1, 1888, all family interests were pooled and the company was incorporated. 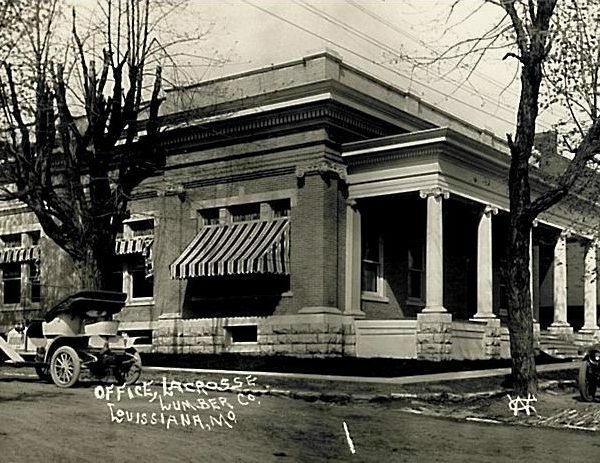 In 1910, a corporate headquarters was built for La Crosse at 200 North Main in Louisiana, and the location serves as its headquarters to this day. 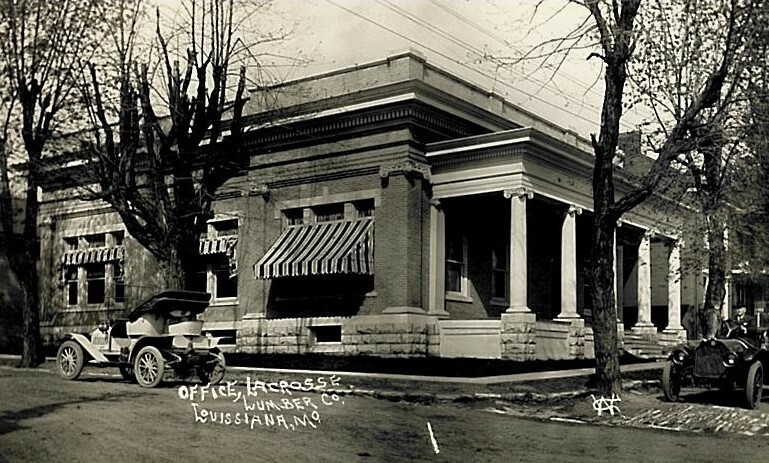 On January 20, 1914, Charles G. Buffum became president and remained at the helm until his death in December 1934. In January 1935, Charles G. Buffum Jr. was elected president and remained in that capacity until 1985, at which time he became the Chairman of the Board until his death in October of 1988.